Austrians call it “UNO-City”. 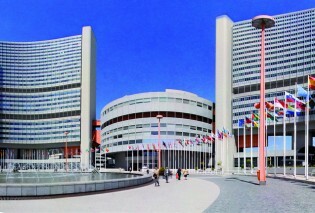 The United Nations calls it the Vienna International Centre (VIC). Both names give a hint of the scale and scope of the U.N’s headquarters in the Austrian capital, but not the full story.